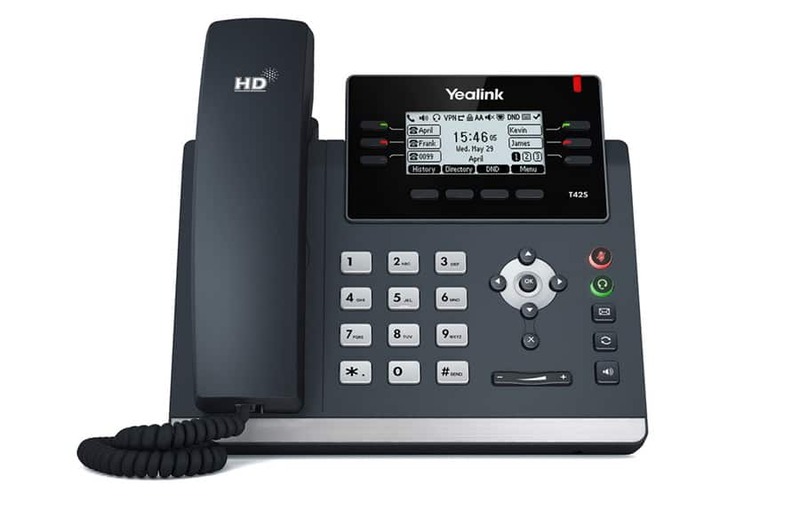 Are you looking for an Office Telephone System for your growing business? 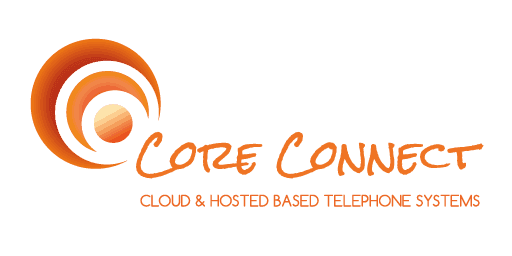 At Core Connect we have over 100 years of expertise and experience installing and maintaining telephone systems. So our cloud solution is packed with all the features of an Enterprise PBX. And an online portal for easy configuration of the system all as standard! Our call centre and call recording solution can be turned on at any stage, simply and easily, without the need for additional hardware. If you’re in the market for an office telephone system, and would like to see a reduction in your line rental and call costs, and an increase in sales, then take action and call us now. We are helping businesses, like yours, to achieve their objectives every day. Call +353 1 6510699 to take advantage of this exclusive offer before its too late! All of the above for a Total Once Off Investment Including Installation and Training of Only €2,965 + VAT! We at Custom House Global Fund Services Ltd decided to use Corecom shortly after they entered into the market. The decision quickly became beneficial to us globally as their technical expertise and superior knowledge in the communications arena has enabled Custom House to add extra features to our global communications network. They have maintained our office telephone systems without affecting the local sites infrastructure which is a testament to their professionalism and customer support. I would recommend them to any business small or large.